1. 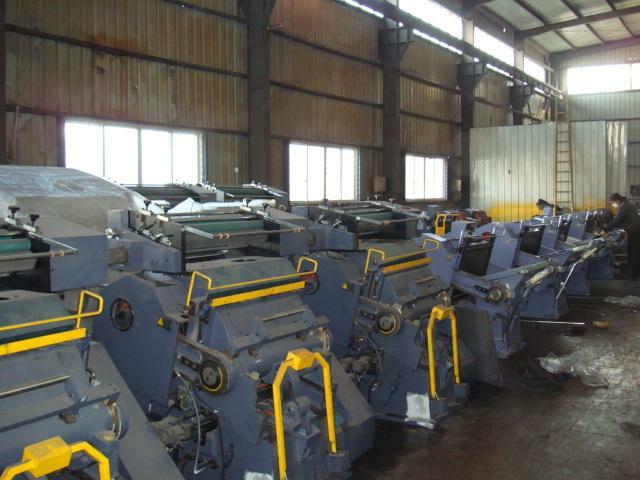 The flat press indentation line cutter’s body adopts high quality material with high strength and good rigidity. 2. Flywheel has high torque and big cutting pressure. 3. 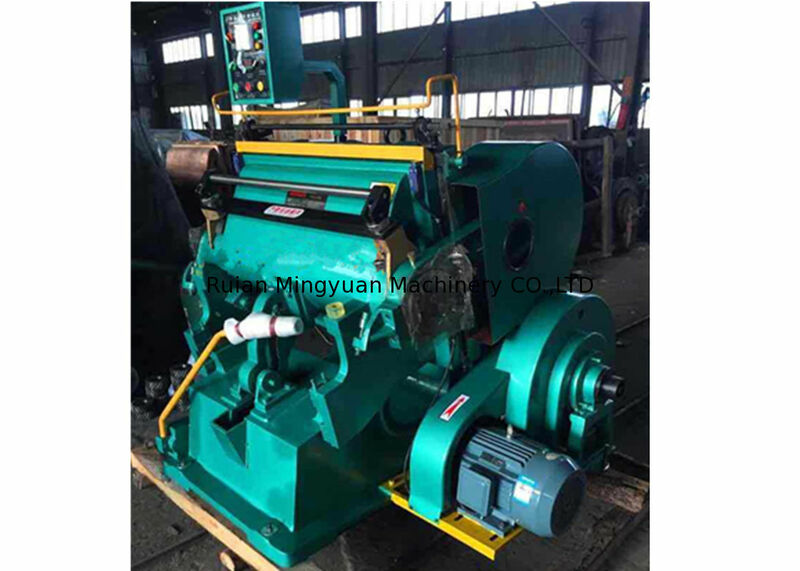 Sliding bearings of creasing and cutting machine are made of high quality cast copper alloy that features wear resistance and vibration reduction. 4. Monolithic electromagnetic clutch is sensitive and reliable. 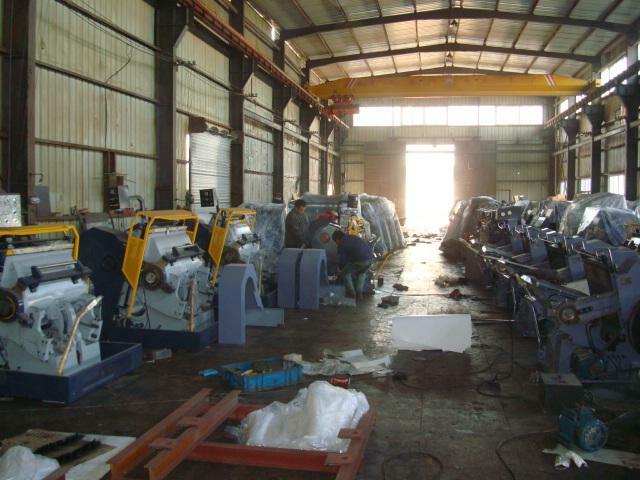 5. this flat press indentation line cutter possesses single pressure cutting, continuous press cutting and opening delay. The delay range is adjustable. 6. Creasing and cutting machine’s security system is adjustable. 7. Design of the operation height is reasonable. The opening angle of pressure frame is big. 8. Main part of this die cutter includes plain bearing, flywheel, body and monolithic electromagnetic clutch. 10. 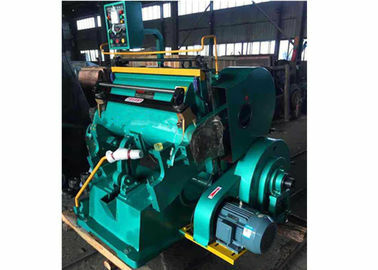 For maintenance of this creasing and cutting machine, we should remember to do centralized oiling and lubrication every day.